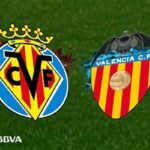 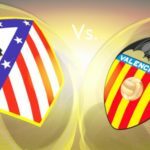 Who Will Come Out on Top When Valencia Travel to Villarreal? 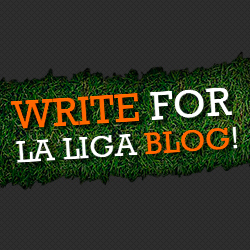 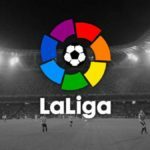 Who’s Playing Who in La Liga this Weekend? 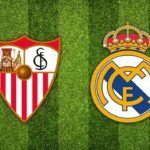 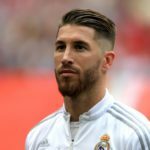 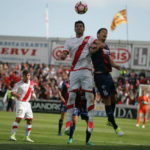 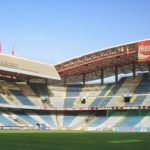 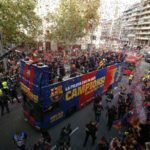 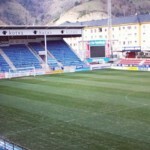 La Liga Final Weekend Breakdown: Whats Left to Play for in the Top 10?